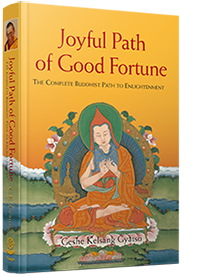 Deepen your experience of Tharpa books by receiving support and inspiration from qualified teachers and practitioners. 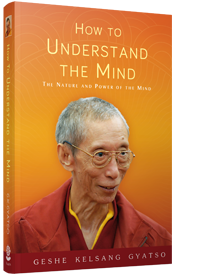 Tharpa Publications is part of the wider spiritual community of the New Kadampa Tradition. This tradition has a growing number of centres in over 40 countries around the world. Each centre offers special study programmes in modern Buddhism and meditation, taught by qualified Teachers. 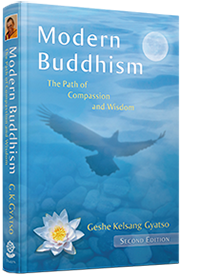 These programmes are based on the study of books by Venerable Geshe Kelsang Gyatso Rinpoche and are designed to fit comfortably with a modern way of life. Building on experience gained in General Programme, the Foundation Programme provides an opportunity to deepen your understanding and experience of Buddhism through the systematic study of six texts. Through detailed study of Buddha’s teachings, teaching skills classes and various retreat commitments, the Teacher Training Programme provides the opportunity to become a qualified Kadampa Teacher, and help others to realize their own potential. Some TTPs are also offered as correspondence courses.